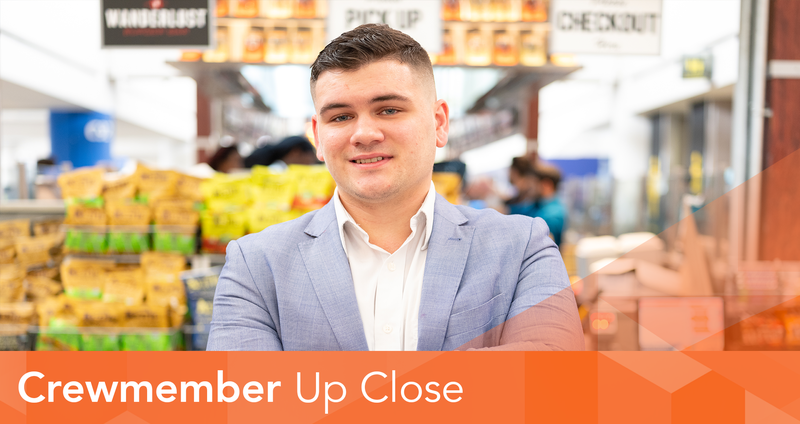 In this installment of Crewmember Up Close, we speak with Jeremy Manley, Restaurant Manager at EWR who tells us about his impact on the travel experience and what he absolutely can’t fly without. Tell us about your role with OTG. As a multi-unit restaurant manager in EWR, I manage Wanderlust Burger Bar, Mélange Cafe, and Kaedama. I work closely with both front and back of house at each concept to ensure the highest quality customer service. I also work on training our new Crewmembers and familiarizing them with our flo® tech in order for them to be able to guide our customers through their #preFLIGHT meal. Managing multiple concepts gives me the opportunity to work with different types of cuisine as well as interact with a high number of Crewmembers on a daily basis. 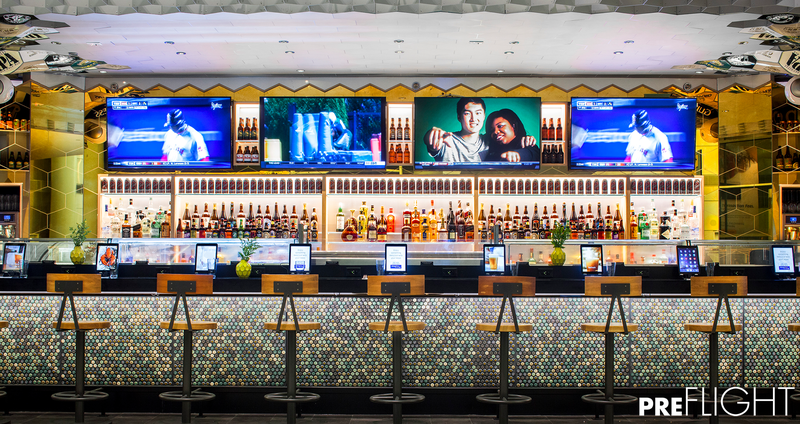 Recently, I was lucky enough to have the opportunity to help launch some of our new concepts at IAH. It was exciting to launch so many concepts in such a short period of time, and really being part of the process from the start. OTG is a very special place to me. I started with the company working as a server and have always wanted to grow here. I worked my way through the ranks, was a part of Discovery and now run the day-to-day operations for the three of the most spectacular restaurants. How has your role changed the way you view airports & traveling? Nowadays, I make an effort to book my travel out of terminals operated by OTG. I am still in awe of the restaurants and bars we create. The guest experience we offer with the most beautiful, creative concepts is truly just amazing! Describe working at OTG in 3 words. Favorite cocktail: Bulleit Rye Old fashion from Proof Whiskey Bar (EWR). Item you can’t travel without: Noise-cancelling headphones. Pre-board ritual: A cocktail and a snack. Favorite in-flight snack: I tend to stock up on Goldfish from our CIBO Markets. Window or aisle: Definitely aisle! Stay tuned for our next Crewmember Up Close feature. In the meantime, visit otgexp.com/careers to get involved now! Football season has begun and we’re making sure your travels don’t get in the way of being part of the excitement.